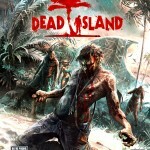 Dead Island gets box art! 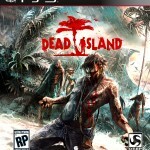 Possibly one of the most wicked games this year, Dead Island keeps it up in all areas with the release of their cover art for the game. Check out the gallery for full size images of the cover art on the PC, 360 and PS3, just be prepared for the full size onslaught. For those that are a little daring, it wouldn’t be hard to flip this into some nice wallpaper as well. 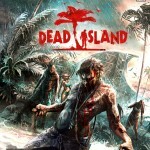 I’ll be previewing Dead Island at E3 with Deep Silver this year upstairs so I should have a full report after the show. It seems they’re just waiting out the next week before breaking anything too huge out of the box. 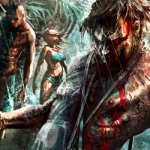 Posted on May 30, 2011 May 30, 2011 Author Gabriel VegaCategories GamesTags art, box, Dead, Gaming, Island, omg, owned, Paradise, zombiesLeave a comment on Dead Island gets box art! Current Round-Up of the Recently Revealed SDCC Exclusives…More To Come! It’s almost that time of year again where deodorant is sparse and perspiration is aplenty. Comic-Con is right around the corner, July 21st to the 24th to be exact. There is some news, although undoubtedly, over the next few weeks more news will surface and we will quickly see how in debt we will be by the end of July! 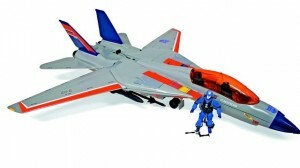 The most buzzed about so far has to be Hasbro’s Cobra Commander and Starscream exclusive. You read that right, G.I. Joe AND Transformers all in one! Cobra Commander flying around in Starscream, crossin’ over just blowing everyone’s mind. The price for this has yet to be released but chances are it’s not going to be cheap. “That’ s no moon, it’s a space station.” Well, not quite but its still pretty cool. Hasbro is also releasing a gigantic Deathstar. The Deathstar is really just the box, inside the awesome box are 12 Star Wars figures. 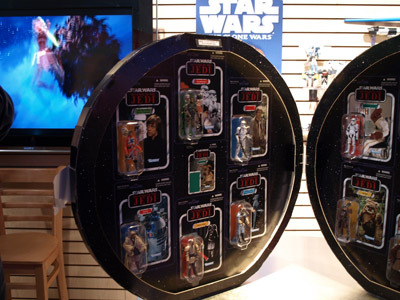 These are not your run of the mill “Return of the Jedi” figures, they are “Revenge of the Jedi” figures. Hasbro has been releasing a retro Stars Wars line for awhile now and these are obviously in line with that. The line for this exclusive will be around the entire convention center (maybe I exaggerate) so get it if you can! 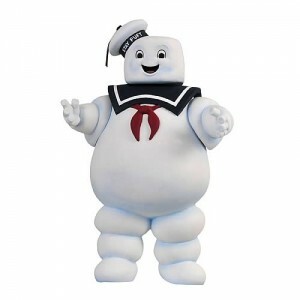 Mattel is offerin g everyone’s favorite part of a S’more, the Stay Puft Marshmallow Man. This guy is huge, 20”, and super adorable. He is a bit pricey, $70, but c’mon he’s the Stay Puft Marshmallow Man!! Those who not be attending Comic-Con are not out of luck, Mattel always offers their exclusives(after the convention ends) on their website mattycollector.com for those who are not able to attend the convention. Gremlins Gizmo Comic-Con Edition with accesories-$? Marvel Legends Modern Heroic Age Thor 6″-$? Indiana Jones Figure Gift Set (includes Indiana Jones, Toht, Marion, Satipo, Indiana Jones with German Disguise, and German Mechanic)-$? 12″ G.I. Joe Cobra Ninja Viper-$129.99 Available for Attendees Pre-Order here – Non-Attendees Pre-Order hereHYPERLINK “http://www.sideshowtoy.com/?page_id=4489&sku=100021”. AVP Predator Mask Set-Prop Replica-Attendee Pre-Order May 26th 10:00a.m. PT- Non-Attendee Pre-Order May 27th 10:00a.m. PT-$? Clone Commander 1/6 Scale Figure-Attendee Pre-Order June 2nd 10:00a.m. PT- Non-Attendee Pre-Order June 3rd 10:00a.m. PT-$? Iron Man Bust Set-Prop Replica-Attendee Pre-Order June 9th 10:00a.m PT-Non-Attendee Pre-Order June 10th 10:00a.m. PT-$? I will be updating as more news comes in! Posted on May 30, 2011 May 30, 2011 Author JennyCategories Comics, NewsTags 2011, cobra commander, exclusives, Hasbro, mattel, SDCC, transformersLeave a comment on Current Round-Up of the Recently Revealed SDCC Exclusives…More To Come!